Kent Eternal Air Purifier- Worthy of Purchase or Not? In our last post, we reviewed the Kent Aura Air Purifier. It was a suitable candidate for small rooms an da more economical choice. 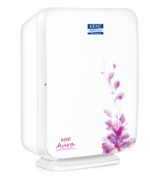 Here, we introduce the Kent Eternal Air Purifier which can cater to larger rooms and has a larger capacity. 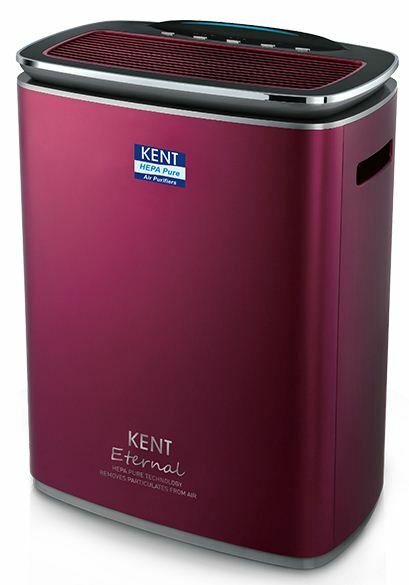 The Kent Eternal Air Purifier comes in deep maroon color. The body material is strong and sturdy and the purifier base makes it topple-proof. This is reflected in its weight which is 8.9 Kgs which is considered on the heavier side if we talk in generic terms. The looks are compact, though we feel a few more choices in color could have been offered. The very dark body color may not be liked by one and all. 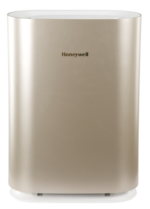 Its dimensions are 402L* 247W* 555H which means it occupies more floor space as compared to the Kent Aura air purifier. 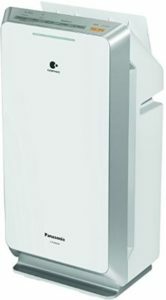 Kent Eternal air purifier has a good CADR rating of 400. Its coverage area is 377 sq.ft which means it can handle the cleaning duties for a big drawing room easily. What is worth mentioning here is that this small coverage area is strange. The reason is that models from other brands like Philips and Panasonic have far more cover areas with that level of CADR (roughly over 800 sq.ft). Please read all the stickers and product manuals carefully about the CADR rating because we doubt it. 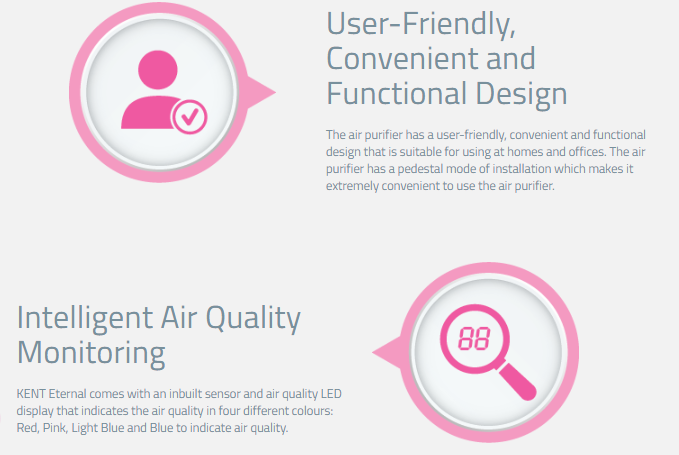 The Kent Eternal Air Purifier also has four-stage filtration. The front filter is the first line of defense or the Pre-filter. It traps large particulate matter with high efficiency. It captures larger and easily visible particles like large dust particles, pet and human hair etc. The second stage is the specially treated Carbon Filter. Kent air purifiers use honeycomb shaped structures filled with activated carbon. This helps in attaining a faster rate of adsorption of pollutants. Not just it absorbs VOCs, foul odors and gases; it also helps in increasing the life of the filters. The HEPA filter stage developed with “Japanese” technology can remove 99% of particles from the air over 0.3 microns in size. The HEPA filter removes bacteria, pollen, allergens, mold and cigarette smoke. 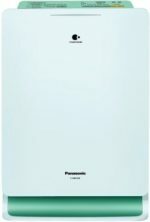 Note– The HEPA filter is stated to remove 99% of the over 0.3 micron particles. While this may look attractive to you, this number is not something to boast of in the air purifier world of HEPA filters. HEPA filters also come in various qualities and grades. Efficiency as high as 99.99% is possible with HEPA filters. The last stage is the Ionizer. From the description of it given in product manuals, it seems to be an electrostatic precipitator /collector type ionizer. The ionizers disperse electrically charged particles into the air. The ions either cause the pollutants to coagulate/stick to walls, curtains or other surfaces in the room or to the collector plates towards the ionizing unit. The ions are negatively charged and research has shown some interesting results. It has been concluded that negative ions promote biochemical reactions which boost the production of Serotonin. Serotonin is a chemical which affects the mood, anxiety and is a neuro-transmitter. Higher levels of serotonin enhance the mood and reduces ailments like depression and reduces stress. Not many people appear to have bought this product as it is relatively new in the market. “The machine stopped working in 1 week itself , Every day I am calling Kent customer care but they are unable to send any technician to check and fix the issue. I am completely frustrated with it.” reads a review on AMazon. Incidentally, its the one and only review. Hilarious! Isn’t it. You can check the reviews on Amazon and Flipkart. 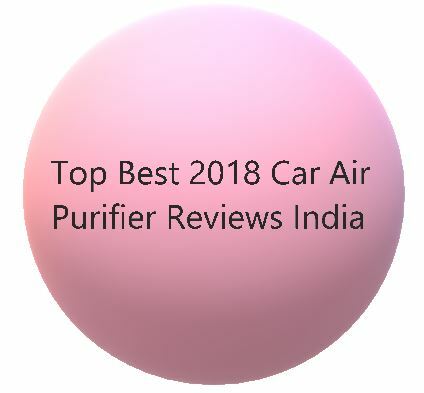 The Kent Eternal Air Purifier has some points which compel us to advise you to refrain from buying it. First and foremost is the anomaly between the CADR and the coverage area. The low coverage area is beyond our comprehension. The second factor is the lack of enough reviews on e-commerce websites. Hardly has anyone bought it to give reviews on it. 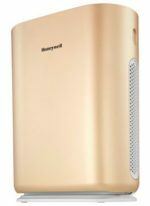 If you want an air purifier with high coverage area then you can go for Honeywell Air Touch P, Philips AC4372 or the Panasonic F-PXM55A.